The Southtowns Regional Chamber hosts a multitude of annual events to help enhance and grow all sectors of business throughout Hamburg as well as the Western New York area. 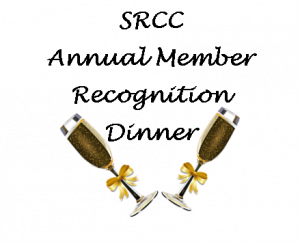 We have the perfect events to meet all of your business needs while having a great time! actively demonstrate some of the following qualities: Citizenship, Communication, Courage, Fairness, Generosity, Honesty, Leadership, Respect, Responsibility, Patriotism, Volunteerism. 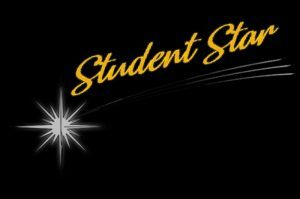 Learn more about the Student Star Awards & how you can get involved here. The Southtowns Regional Chamber of Commerce recognizes how hard our businesses work to better the Hamburg community and surrounding area’s and it’s time you are rewarded for your efforts. Please join us in helping to Celebrate Our Chamber Businesses! Est. in 1977, The Hamburg Farmers Market brings together people from all over to shop the freshest local foods. “Meet Up at The Market! “The Hamburg Market runs every Saturday from May 4, 2019 through October 26, 2019 from 7:30am – 1:00pm. 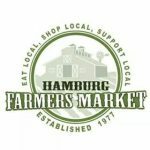 Learn more about the Hamburg Farmer’s Market! Follow us on Instagram & Facebook. Review us on Google, Facebook, and Trip Advisor! The Southtowns Regional Chamber of Commerce hosts an annual golf tournament at Wanakah Country Club to help raise funds for the scholarship fund as well as help to sustain and enhance chamber programming such as; Leaders of Western New York Series, Business After Hours Networking and Better Your Business Committee Events. Learn more about the Golf Tournament & how you can get involved. 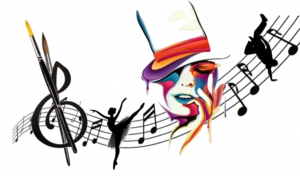 A portion of Ridge Road from South Park to Franklin Street are closed for one day for you to come out and celebrate local arts, entertainment, diversity and local business! This event is FREE to attend for the public. We are also now accepting vendors! Learn more about Arts on Ridge & how you can get involved as a vendor! This event is FREE to the public! Over 65 Vendors all in one place with a wide variety of items! Over $1,000 handed out to attendees to spend with the vendor of their choice! We are also now accepting vendors! Learn more about the Pop-Up Show & how you can get involved as a vendor! 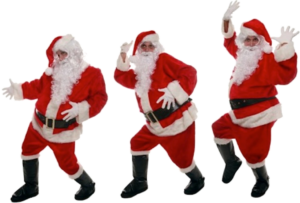 The Annual Holiday Bash Scholarship Fundraiser is the Christmas Party of the Year! 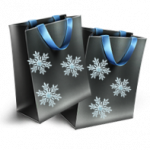 This event brings WNY business owners and citizens together to celebrate the holidays and help raise money for a great cause. This event draws over 300 attendees each year. Check back soon for registration and more detailed event information.